The Oregon Museum of Science and Industry is a wonderful place of learning for both adults and children alike. The museum has five main exhibit halls, along with an OMNIMAX Theater, a Planetarium, and a Submarine! The Earth Hall focuses on all aspects of earth science, from weather and climate, to geology, to energy. One display is about Renewable Energy, a hands-on exhibit where you learn about solar power, wind turbines, and harnessing the force of water. Another teaches about the balance of economic, environmental, and social forces, and what we can do. The Earth Hall also has a display focusing on satellites and observing the earth from space. One more display, called “Science On a Sphere”, is a large suspended globe with video projectors, and can show the earth’s atmosphere, oceans, warming trends, the paths hurricanes travel, and even the migration patterns of birds! Life Hall explores the human body, from human growth and development, through technology and health care. Explore the structure and parts of the body, and what different organs do, or learn about aging, how diet effects you, and the changes that takes place in your body as you grow. The Turbine Hall is a place for hands-on science! A large exhibit in the Hall’s main area introduces physics and engineering principles to children, through building bridges & boats, and designing on CAD workstations. Another display is the Earthquake House, which simulates what it’s like to be in an earthquake, and teaches what precautions you can take in order to stay safe. A stripped down car body is hung right inside the Turbine Hall’s entrance, and is hooked up with an impressive augmented reality system, allowing you to use your smartphone or the provided displays to see the different parts of the vehicle’s insides. Another exhibit is the Innovation Station, where you can design a flying machine, program a robot, and a great deal more. The Science Playground provides a place for young children (6 and younger) to play and learn. Included are areas for water and sand, a place for storybooks and puppets, a giant tree’s roots, a hollow log, and a cave for children to crawl through, and more. Throughout all of the exhibit halls there are several Science Labs, with places to learn and experiment about all manner of science, including biomedical, communications, and other sorts of technology, chemistry, static electricity and physics, dinosaur excavation, how rivers are made, and much, much, more. 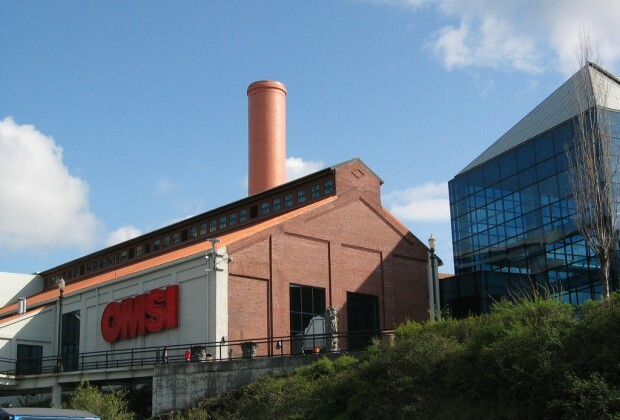 Besides all of the exhibit halls, the Oregon Museum of Science and Industry also has a few other attractions of interest. There’s an incredible OMNIMAX Theater, with a projection screen five-stories high! The theater shows a bunch of different educational films, about wildlife, the sea, space exploration, and many other more specific topics. Check out the Now Playing section, to see what is playing when you visit. A Planetarium also graces OMSI’s premises, with fascinating presentations about astronomy. One of the most impressive things to see at the Oregon Museum of Science and Industry, has got to be the Submarine! The USS Blueback served in the U.S. Navy for 31 years, and earned two battle stars during the Vietnam War. 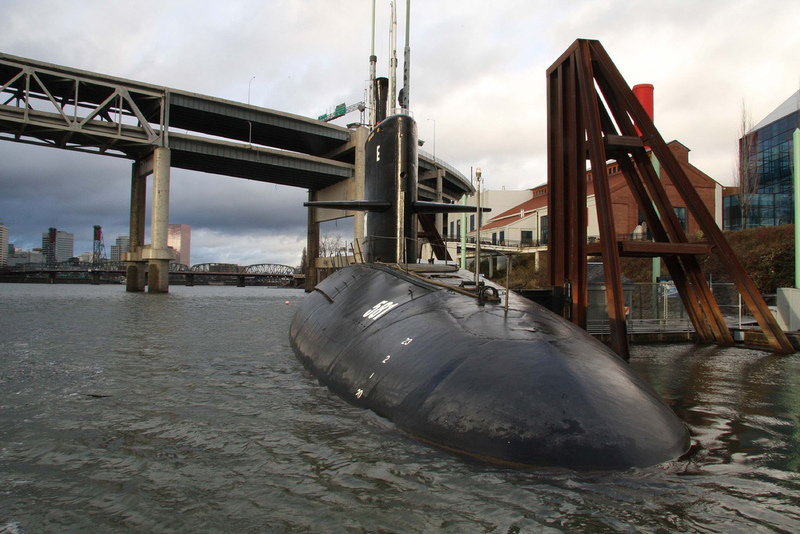 The Blueback has special significance, as it was the last diesel-electric submarine built by the navy. Two tours are offered of the submarine. The General Guided Tour takes you through the vessel, seeing the crew’s quarters, looking through the periscope, and even touching a torpedo. Then there is the Tech Guided Tour, which lasts for a full 2 hours! In this you learn about all of the technical workings of the submarine, in addition to the sorts of things seen in the general tour. General Admission to the Oregon Museum of Science and Industry costs $13 for adults, and includes entrance to all of the exposition halls. 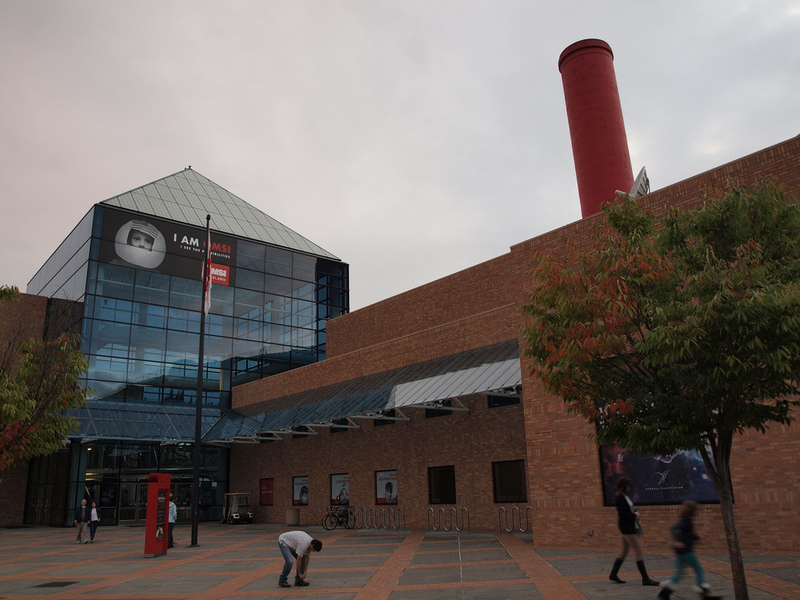 Admission to the Submarine, OMNIMAX Theater, and Planetarium must be bought separately, but discounts are offered if you buy admission to multiple of them. 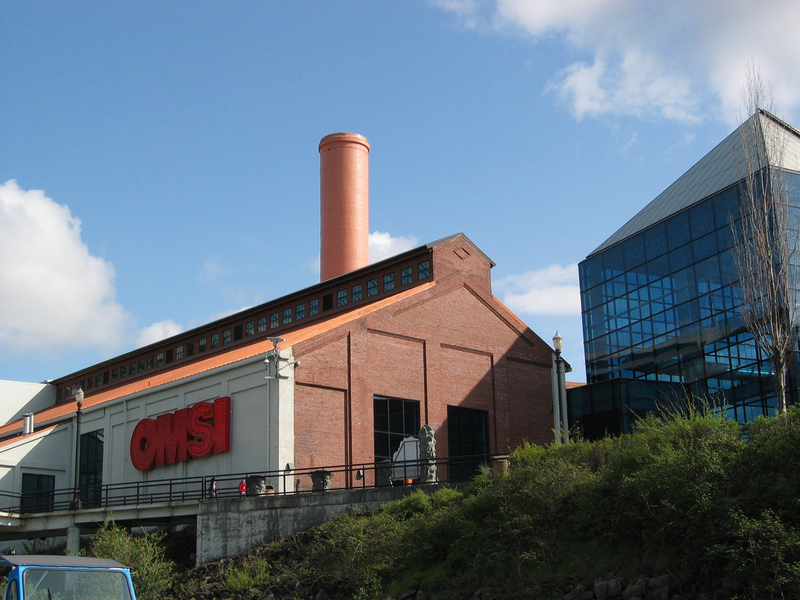 The OMSI also offers discounts for children and seniors, and special group rates. For a full list of rates, the museum’s hours, and directions to get there, visit their website at OMSI.edu.